Evening office cleaning services are very different from other types of cleaning services. With evening office cleaning, your company will be cleaned after the working day which will depend on what time your working day ends. The evening clean will take place at night meaning when you come in the next day your office will be clean. With evening office cleaning the office cleaners often spend time alone in your company which means there has to be a great level of trust between the cleaning company and our clients. We supervise our cleaners often and go through rigorous amounts of security screening when hiring our office cleaners. Having evening office cleaning is very important as depending on the number of times your office gets cleaned per week every day you go to work your office will be clean and ready to go. We provide evening office cleaning services to our clients, our evening cleaning services are tailored to your needs and we are very flexible with our cleaning service. 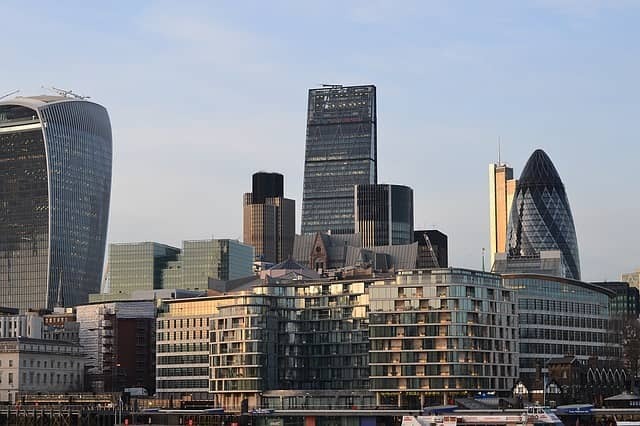 Our commercial evening cleaning service is the best around London and our growing list of clients means that we have the experience needed to provide you with the best evening cleaning services in London. We provide evening office cleaning services, window cleaning, regular cleaning and morning cleaning and many more cleaning services to companies around London. We also provide additional services such as maintenance and support services to businesses all over London. Since 2004 we have safe evening office cleaning services, you can trust us to keep your premises clean, safe and secure. Our services go beyond cleaning services with our handyman support and maintenance services. Whatever you need, simply ask your cleaning manager and it will be sorted. We’ll take over the worry of your premises, so you don’t have to. With just one call or email, we’ll deal with pretty much anything you can throw at us. We are an office cleaning company that has over 600 evening office cleaning contracts all over London. 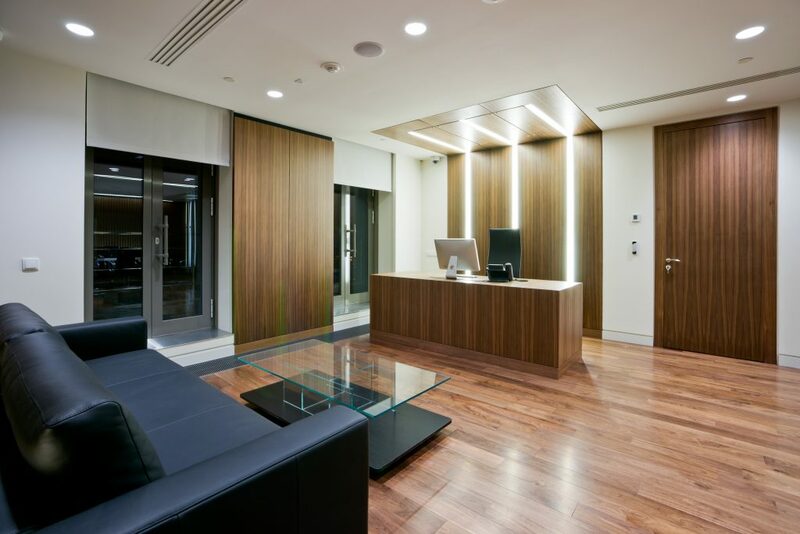 We clean offices in central London and also we provide evening cleaning services to companies in outer London. You can view our area of operation on the map and if your company is located within the M25 then we will be happy to provide you with the best evening office cleaning services in London. We are the best evening office cleaning company in London and with an ever-growing list of over 600 commercial cleaning clients, you are sure to find the cleaning company for you. Fill out the form to find out how our evening office cleaning services can benefit your company. This quote is no obligation however should you like what you see and want to change from your current office cleaning company, we make the switch easy by doing all the work.